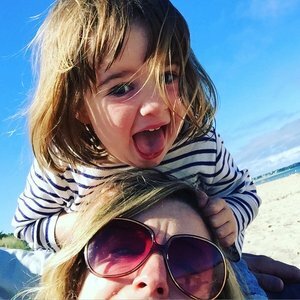 After the Childwise 2016 report published yesterday highlighted that parents spend £8 on books for their preschool daughters a month but only £6 on their preschool son’s books, we asked parent of a pre-schooler and digital marketer Hayley to pick her favourite books from this term’s club that any under 5 should have on their bookshelf. 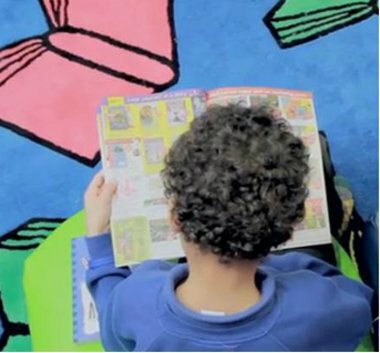 We think these are all great books to get your little ones falling in love with reading from an early age. 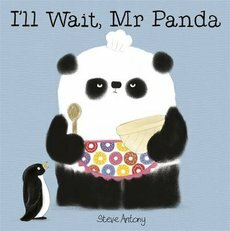 The panda of little words but one mightily expressive face, this, and the first book featuring Mr Panda ( Please Mr Panda ) are a brilliant way to teach manners without even trying; Mr Panda and his stern face does all the work for you. Woe betide any rude animal who crosses his path. We put on our best Mr Panda face when someone in our house forgets their manners! 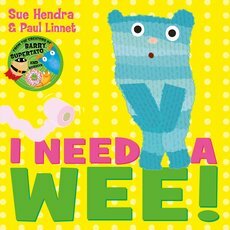 The very deserved winner of Scholastic’s first ever Laugh out Loud picture book award, this delightful tale of a bear who has left it a little too late to find a toilet is an absolute hoot to read out loud. In our house, our favourite bits include the surreal moment a dolly offers Alan the bear her toilet, only for Alan to realise it’s in a dolls house and therefore teeny tiny; and of course the ending where Alan finally finds somewhere to wee, albeit, not in an actual toilet! I challenge any 3 year old not to love and laugh out loud at this book. Just brilliant. A rhyming book quite unlike any other. Of course we all know that cats sit on mats, don’t we? But have you ever considered what gophers sit on? Why, sofas of course! Lions? Irons silly! And parrots? Well, they sit on carrots! This funny, silly but (on the sly) hugely-educational book has so much to offer both the reader and the child listening. Yes, you will snort with laughter when the frog asks what dogs sit on, but this is also a great book as children start to understand the concept of words that rhyme, which is their first early step on their own learning-to-read journey. 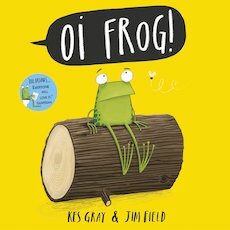 Oi Frog is part of a great value two book set with Kes Gray’s new book: Quack Quack Quentin. 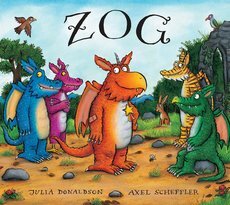 Zog is the loveable dragon who tries his hardest at Dragon school to win a golden star, and Pearl is a princess who doesn’t want to wear frilly dresses but instead wants to help people and become a doctor. If you are looking for great role models for your children to read about from an early age, they don’t come any better than these two! This is a fantastic rhyming picture book to read aloud from picture book giants, Julia Donaldson and Axel Scheffler. 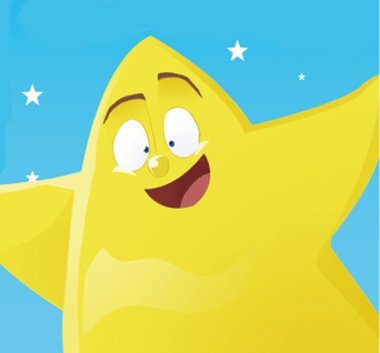 Culminating in a most spectacular act of sacrifice from Dave’s older sister Bella, this book might see you welling up as you read the final page. A great book if your toddler has a beloved toy or indeed if they are a sibling learning to share. Reading this book with my own pre-schooler always ends up in lots of lovely discussion about what it means to be kind and how your actions can affect others. 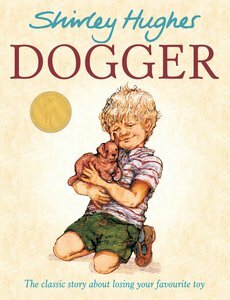 An utter classic from Shirley Hughes: your bookshelf needs this book!